Only you can Mind your own Business! We with your team to make your business second to none! Best of all, real human beans! 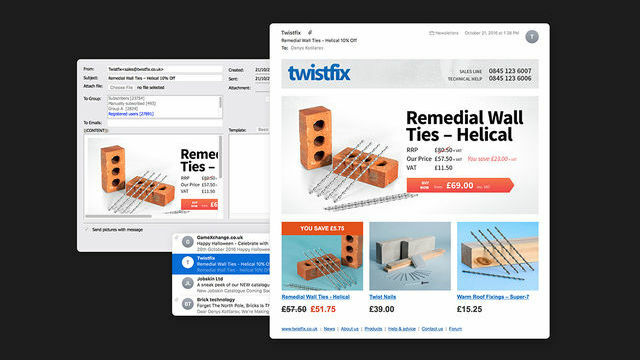 BrickCMS is designed to respond to the needs of your business and can be customised down to every last detail, providing your business with that competitive edge that is crucial to online success. Expert support is provided around the clock, whichever time zone you're in, by #TeamBrick. 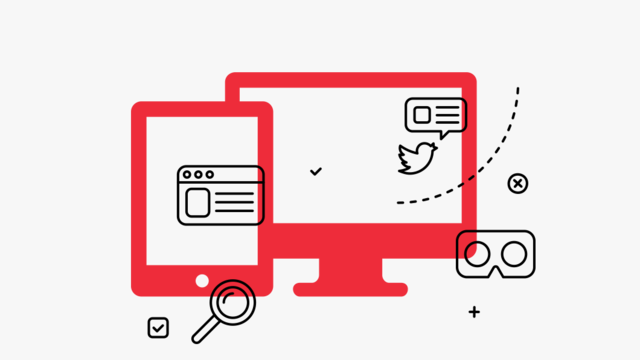 Enjoy a seamless experience across all of your devices: desktop, tablet, mobile and apps. BrickCMS is a single, integral control centre that reacts and changes exactly as you need it to. Stunning visual quality is guaranteed with Ultra HD/Retina as standard. Easily provide your customers with a choice of secure ways to pay. 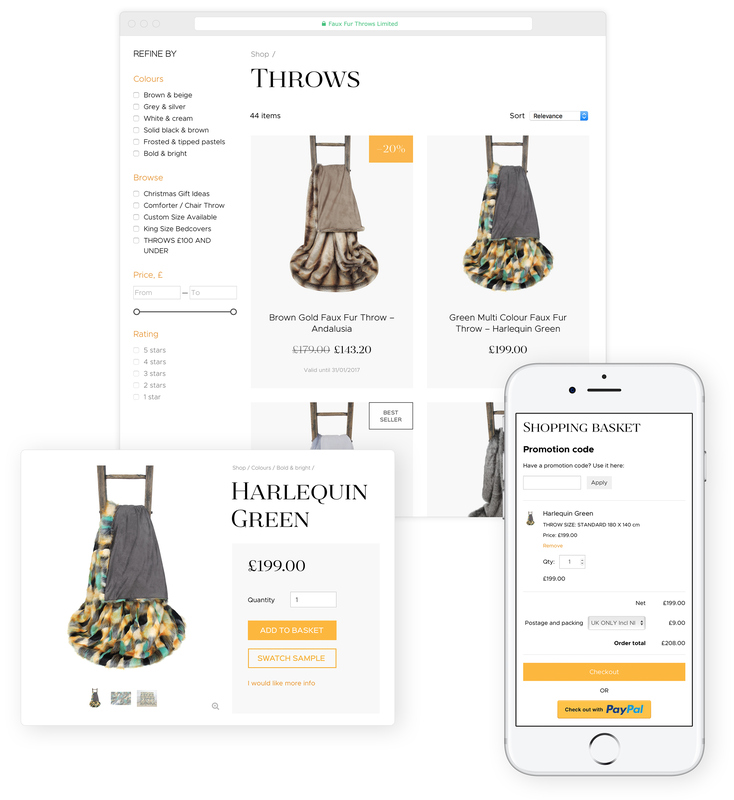 BrickCMS fully integrates with every payment system and can automatically publish to Google Shopping, Amazon, eBay, Shopify, Etsy, Woo and more. Welcome international customers with multi-lingual and multi-currency checkouts. Attractive looking sharp graphics. Not only for desktops, tablets, mobile and applications, but also for VR, TV, big screens. High performance. Stability, scalability and performance. Smart printing. W3C Valid code. Socially Integrated. SEO Optimised Automati­cally. 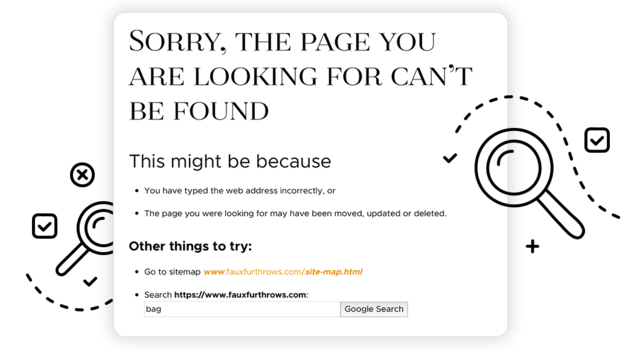 Smart 404 Not Found Page. Accessible and now incorporating AI technologies. All of your images, photos, SVG animations and 360/VR media used are Retina-optimised, delivering the sharpest visual every time. 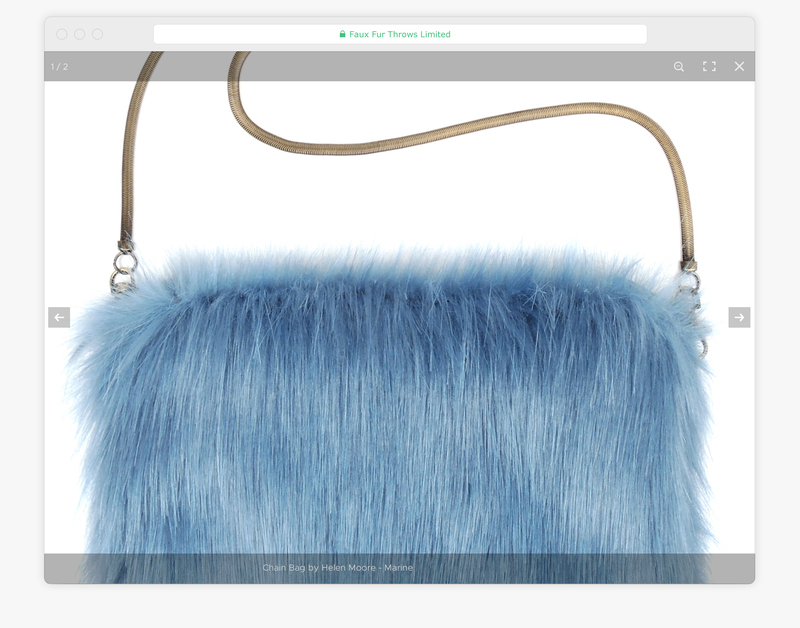 High-resolution displays will automatically show any high-resolution website images you upload. 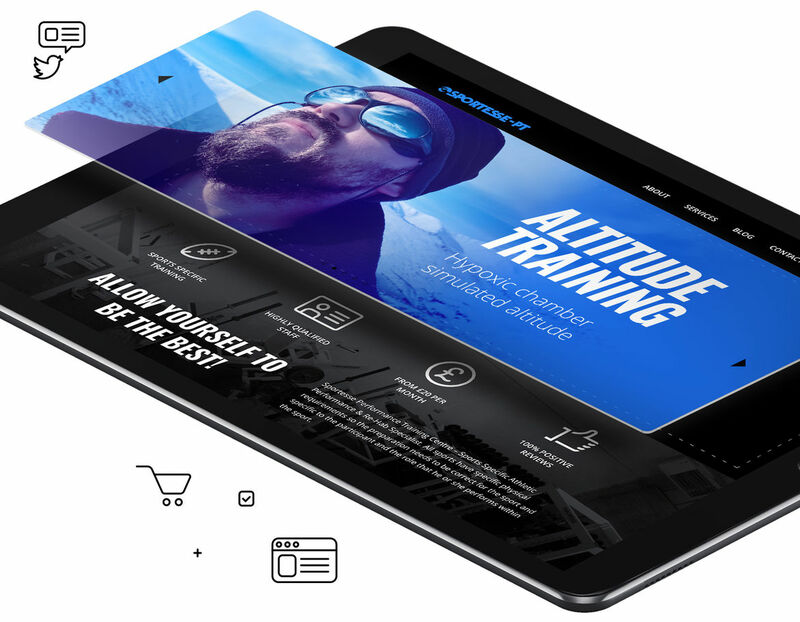 Brick websites are optimised for mobile and other touch-enabled devices as a priority, meaning that all navigation items function perfectly whatever device they are accessed from. As the future becomes the present, VR/360, TV and big screen access become more relevant and we are already at the cutting edge of developments in these technologies. 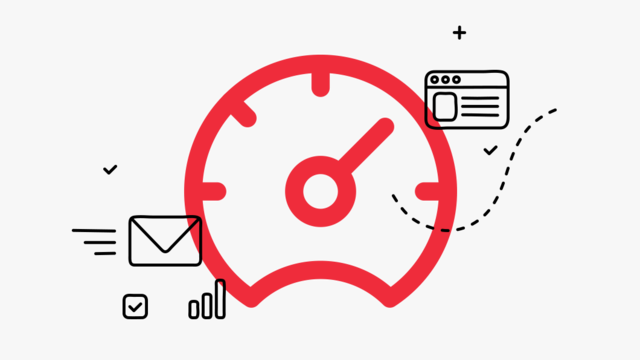 We use the latest HTTP compression to ensure your Website loads swiftly and completely. Both pre- and post-check caching features are featured in the BrickCMS, along with intelligent database queries to cache all your static content. 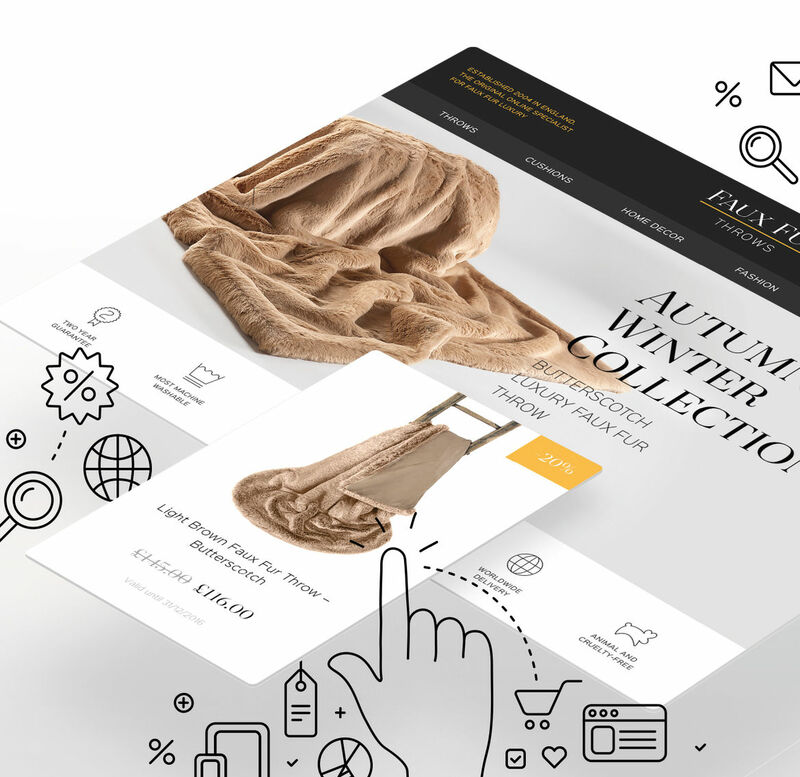 Brick websites’ deliver consistent stability, scalability and performance. Hosted on the most modern servers in the UK or USA. 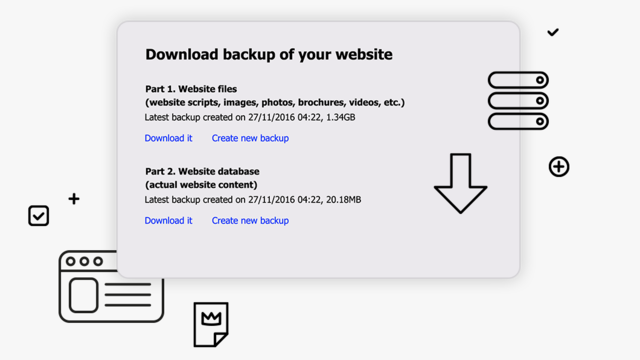 You can download a complete backup of your site at any time, safely storing all your data wherever is convenient. Auto-generated robots.txt and sitemaps are a standard function of BrickCMS, along with short URLs for each website page. 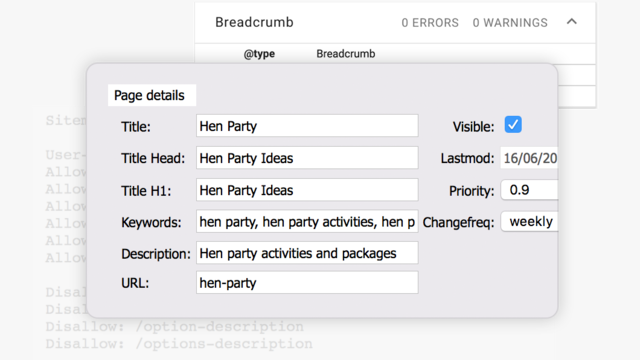 Specify and customise every detail, from page names and meta descriptions/­­keywords to priority, title/H1 heads and changefreq options. Visitors will be auto-redirected from old URLs to relevant new ones or, if this is invisible, to the parent page. 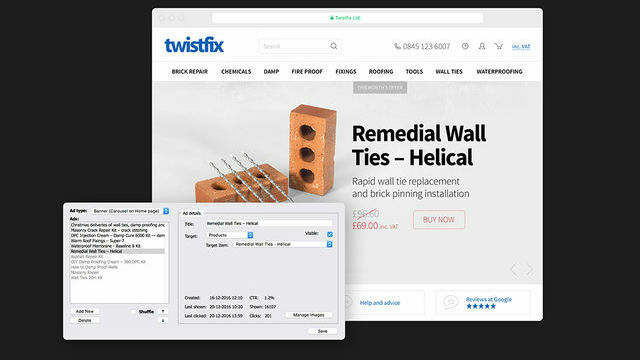 As with all aspects of BrickCMS, customisation is key and you can easily specify custom lists of different redirects from your old URLs to your new ones. We make websites for people, not just for search engines. 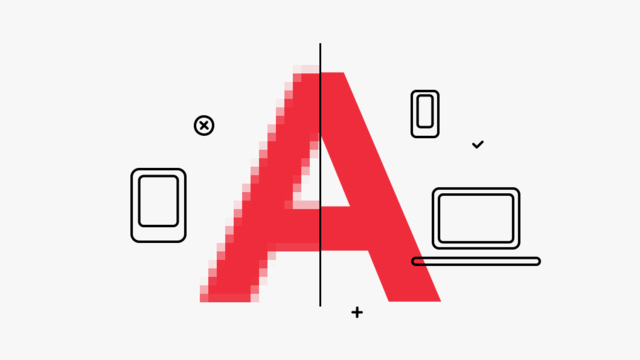 All Brick websites are rigorously and compre­­hen­­sively tested at every screen-zoom level and work in conjunction with an array of font sizes. 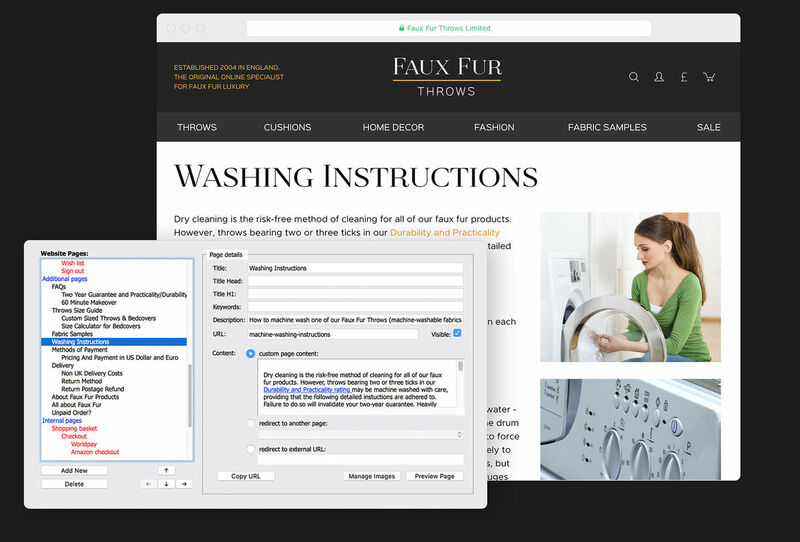 Create and manage your website structure easily — view and edit the tree of pages and alter any page with just 1 click, then preview the page without having to publish first, you can edit pages as you view your website as your visitors see it without the need to first go to your control panel. 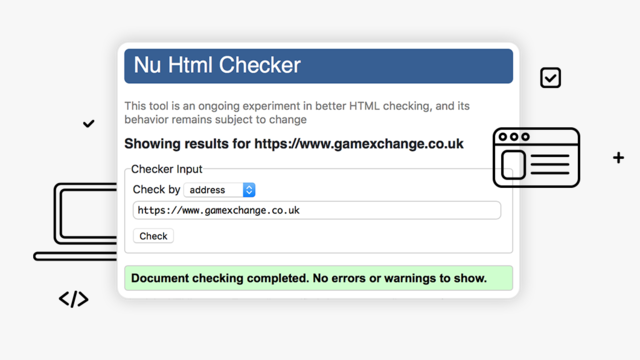 Easily specify redirects from any page to any another. Link as many images and documents as you want and your website will show them automatically at the side of the page with links or, to display large images allowing visitors to download documents,­ images can also be displayed as a photo gallery. Your images can be used as cover adver­­tise­­ments at the top of your page. Our smart websites automatically creates thumbnails for PDF documents. Organise images stored on your website using groups and then use any image for any website item: news article, product page, etc. The images uploaded to website are automatically generated for different sizes of banners, etc. as also x2 versions for high-resolution displays. Manage news/blog articles in custom way with ability to specify future publishing date, so the article will be shown on specified date. You can have few new article types on single website (like press releases, news, intranet news), as also blog at the same time. Multilingual and multicurrency (automati­­cally updated exchange rates) support. 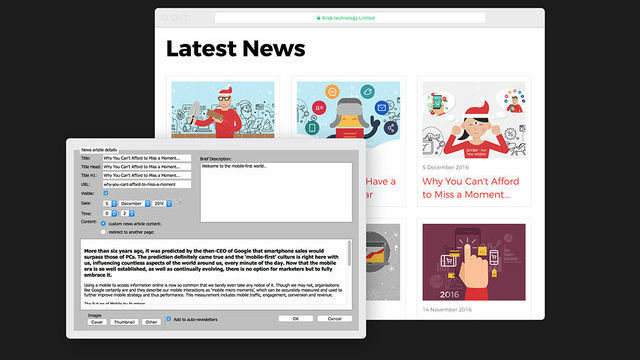 You can send newsletters to your website subscribers, as also to your own subscriber lists (it’s easy to import the ones from any other list, like Outlook address book) or to website customers or registered users. 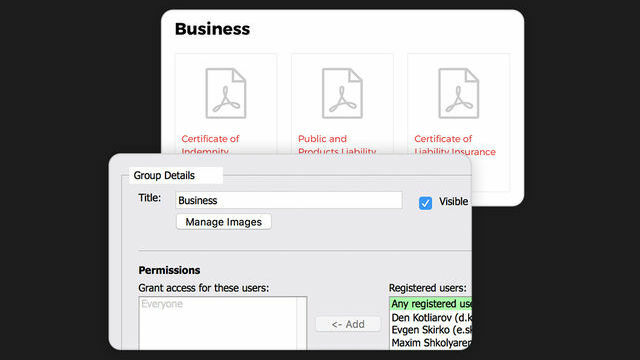 There is a custom looking list of files/­­documents on website: website library.The items shown in groups with previews. You can limit access to some library groups for some users, or push to register interest before accessing the downloads section. Website system does generates preview images for PDF documents automati­­cally. You can use full page width cover banners on homepage, as also on other pages. 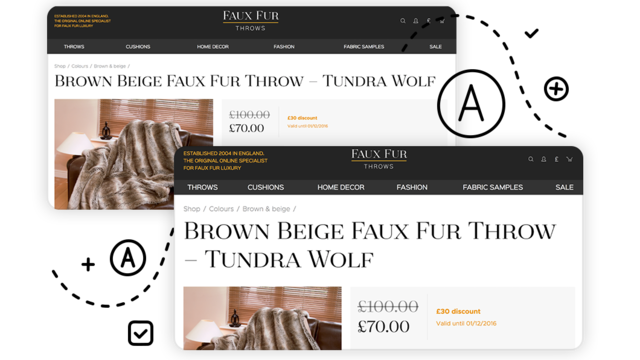 It’s possible to show just few banners or all banners, to show on random basis or using specified sequence of the banners.­Additional small banners can be shown on any page, as also on newsletters. Products catalogue (Custom pricing levels, Discounts, Promotion/­­coupon codes, Back in stock notification), Customers, Affiliate codes, Checkout (“No need to register!” feature, Quick order right the product list, Get orders on phone and put into system,, Shipping methods and costs, Payment methods), Order processing. Any product can be added to one or more product categories, but listed for search engines as 1 product (rel canonical). 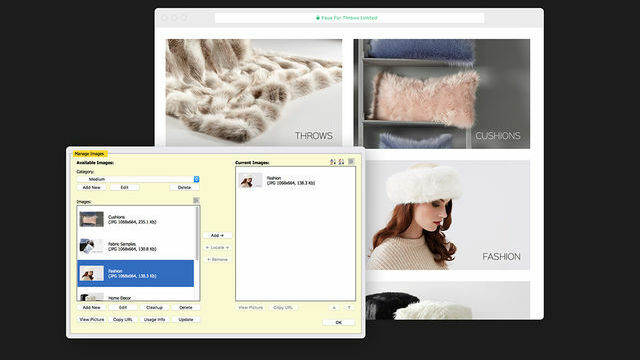 Each product can show one of more photos, as also video and list of files for download.­­Advanced instock management with ability to manage few warehouses. 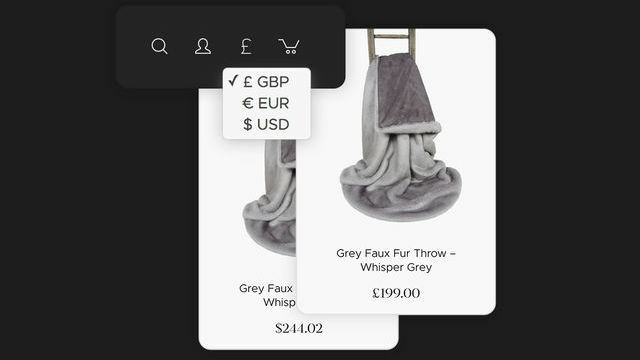 All products can have several pricing levels with custom titles (default ones are: Retail prices, Reseller, Wholesale). It’s possible to provide any discount for any product or product category, by defining start and end time, relative or absolute discount value, and a lot of other parameters. It’s possible to generate and use any promotion code for just 1 customer, or for group of customer, for some product category or product, with a lot of parameters like we have for discounts. If some item is not available on stock at the moment then the visitor can subscribe to get notified then item will return back into the stock. All website customers are recorded on website database for easy access of future website orders. Website administrator can always review all client details, block any user, review last logon details, specify custom pricing level for the customer or even download users database for your own needs. 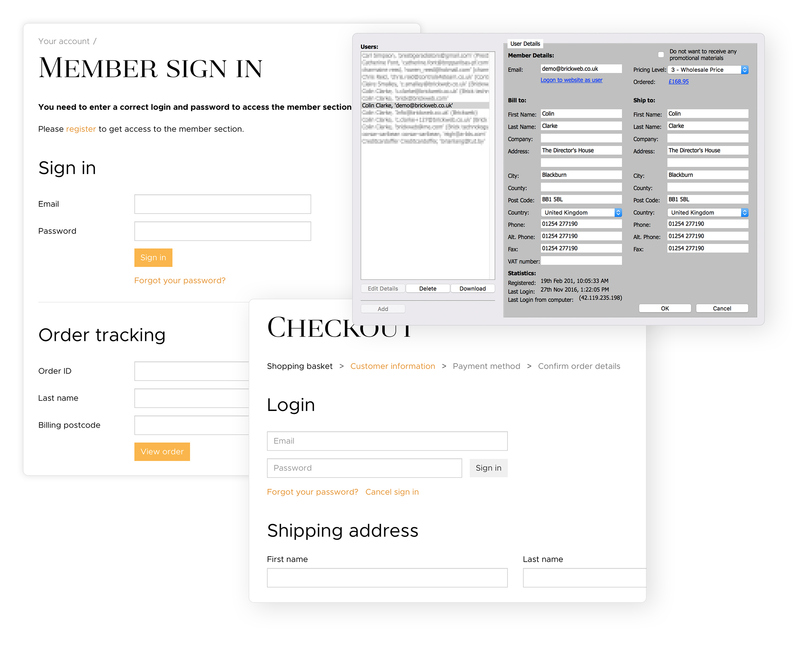 Complete redesigned checkout focused on making order as quick and easy as possible. Sign-in using Facebook or Google+, or proceed as guest user even without specifying your email — phone will be enough. There is custom made telephone ordering mode starting with ability to sign-in on behalf of any customer (find it quickly) and also with the ability to create new users quickly, as also process orders on phone, pay the ones, mark as shipped, etc. It’s easy to select a separate address to each item of the order, so items of the single order can be shipped to more than 1 address. Any custom shipping method can be setup by order weight, order total value, shipping address, etc. Can be calculated based on shipping address, order weight, order total value, or custom calculated for each order. Wide range of payment gateways supported: PayPal, WorldPay, Secur­eT­rading, SagePay (aka PROTX), GlobalIris from Realex­­pla­­yments (old HSBC), AxcessMS, Barclays ePDQ, Google Checkout, MMS, NMI, PXP, VoicePay. 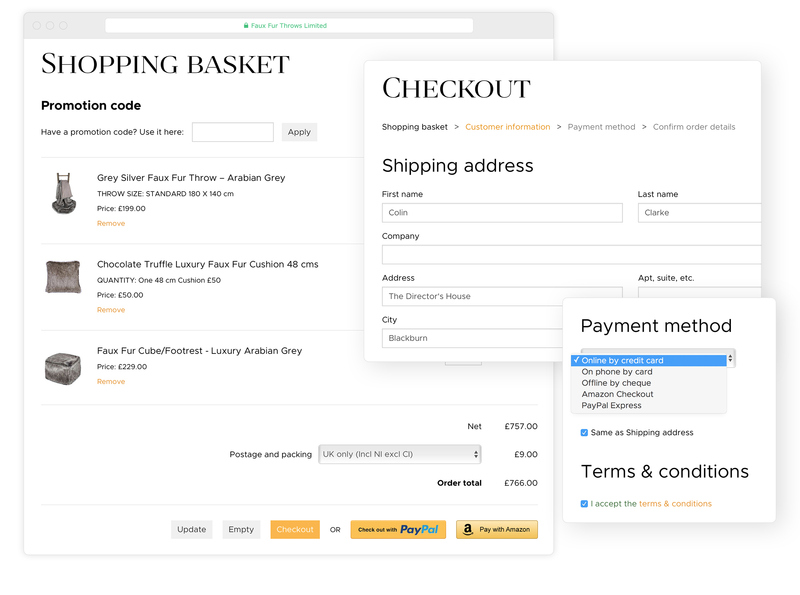 It’s easy to issue a code to any affiliate and track amount of orders made using any of affiliate codes you have on your website. Review order history by customer: re-order, pay for old order, cancel order. Integration with Sage for exporting orders into your inhouse system or importing orders from inhouse system for making possible for customers to track the order delivery. 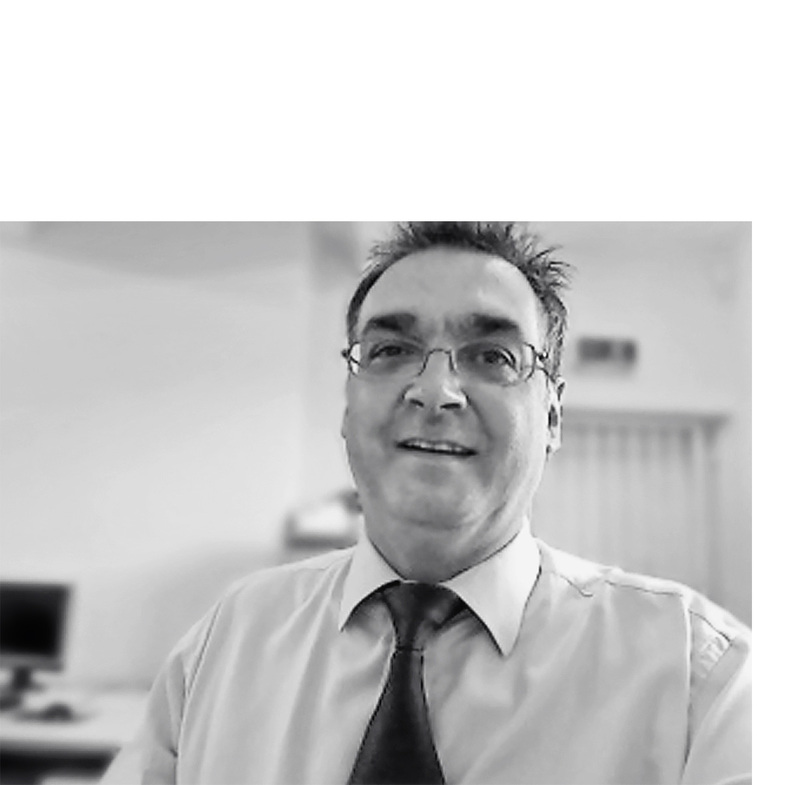 Mark orders with QR/bar codes/labels for quick processing by using bar code scanners.